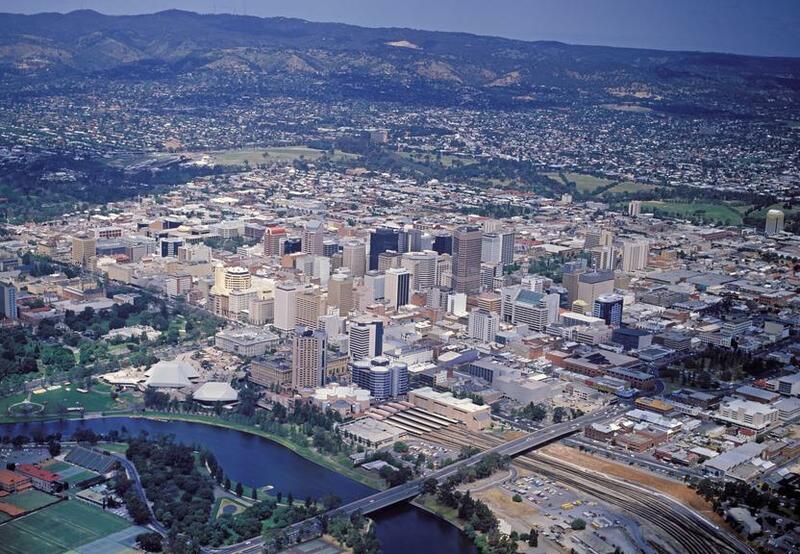 A new study was released by Siemens outlining key technologies that could support Adelaide in becoming the world’s first carbon neutral city, cutting emissions by about 56% over the next decade. Siemens’ proprietary model, 'City Performance Tool' was used to evaluate over 700 data inputs from the population, transportation networks, commercial and residential buildings, energy networks and over 70 technologies currently being used in Adelaide. It's functionality provides city managers and planners a unique view of their city and helps identify areas of greatest need and effectiveness for better resource allocation. The report was released at'Mapping the Journey to a Low Carbon Future', a Committee for Economic Development (CEDA) event on Sustainable Energy. It was officially handed over by visiting global Siemens Member of Managing Board Dr. Roland Busch. 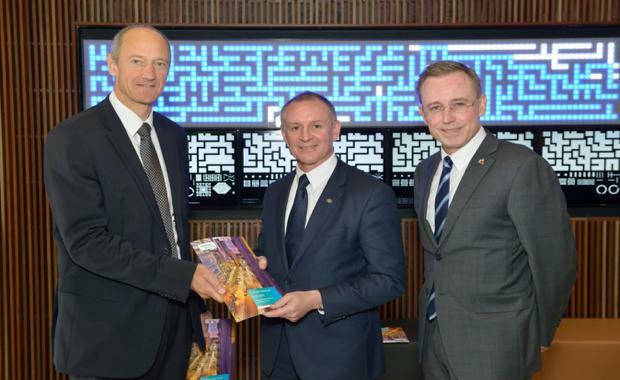 Speaking at the launch of the report, Premier Jay Weatherill said that Adelaide’s transition to a zero net emissions economy will give it a competitive advantage. “South Australia has an opportunity to place itself at the forefront as a global leader in transitioning to a low carbon economy. "Sustainability and economic prosperity can be achieved through well-planned and measurable action based solidly on data and figures. For Adelaide, this translates into a framework to promote alternative mobility, cost-effective renewable energy and better optimisation of existing infrastructure,” said Premier Weatherill. Lord Mayor Haese said the target to be the world’s first carbon neutral city is an ambitious one, but the report and the right partners will help them get there. The City Performance Tool provides an integrated simulation IT platform to accurately forecast the impact of urban infrastructure technologies. Dr. Busch said that smarter use of data helps inform cities as they make sustained and targeted investments to improve city infrastructure. Investments in the building, transport and energy sectors can help Adelaide reduce CO2e emissions by a further 56% by 2025 compared to a business as usual scenario. Although investments in renewable energy in the State have been unprecedented, building floor area growth and hence energy demand in the City of Adelaide have offset some of the emission reductions. Therefore, decarbonisation efforts need to span energy, building and transport. The commercial sector remains the largest source of emissions in Adelaide. With new programmes such as the introduction of Building Upgrade Finance being rolled out in 2017, the city can benefit from over 15% savings in buildings related emissions through just five building technologies modelled in this study. This study modelled potential savings in the transport sector based on two scenarios. The first, a mobility future based on low emission vehicles with medium public transport investment delivering 47% savings in transport related emissions. The second, a future with higher public transport / lower uptake of low emission vehicles, delivering over 38% savings in transport related emissions. Cutting emissions by about 56% over the next decade has the equivalent gross employment opportunities of 23,000 full time jobs in installation, operation and maintenance jobs in low carbon energy, public transport mobility and building systems.